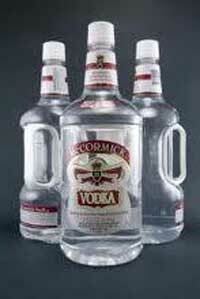 Avail the superior quality Pet Liquor Bottles from us. We use integrated raw material PRE FORM and advanced machinery for fabricating the products. The Pet Liquor Bottles are available in various colors, sizes and are widely used in Liquor industirs, and Packaging industries. Customized packaging facility is available as per the requests of the clients.